Target:Improvement of handicap to that of a succesful tournament player. The course will be conducted by Dr.Volker Bernhardt. With the success-programme of the Dr.Golf Academy this course will prepare you for improving your handicap or tournament golf. 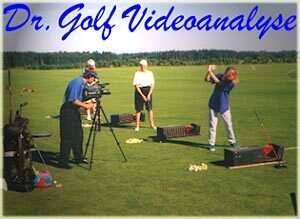 You'll improve the basic shots of the golf game (putting, chipping, pitching, 1/2 & 3/4 swing, full-swing and bunker-shots), and you'll learn how to deal with the uneven lies. A swing analysis with high-tech video equipment will support the technique training. Training-devices, developed by Dr.Golf, will help you to find the required movement by including all relevant senses (feeling, seeing, hearing). 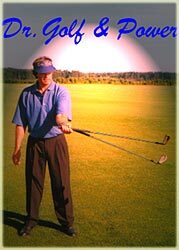 Besides learning the different Golf-shots you'll experience the correct mental approach for playing under pressure. Individual Golf-fitness programmes are part of the advanced golf-programme.